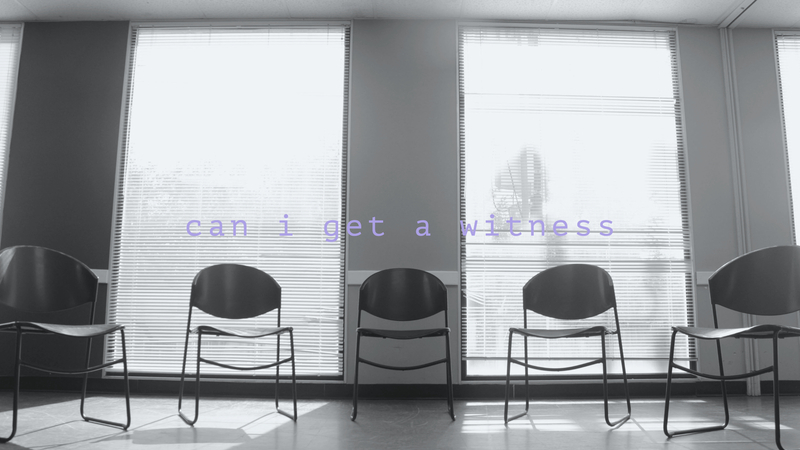 can i get a witness is a documentary film project that explores narratives of disability within Afrofuturism. Centered around mental health, Leslie first frames the Black Church as a historically accessible space for Black imagination & coping. 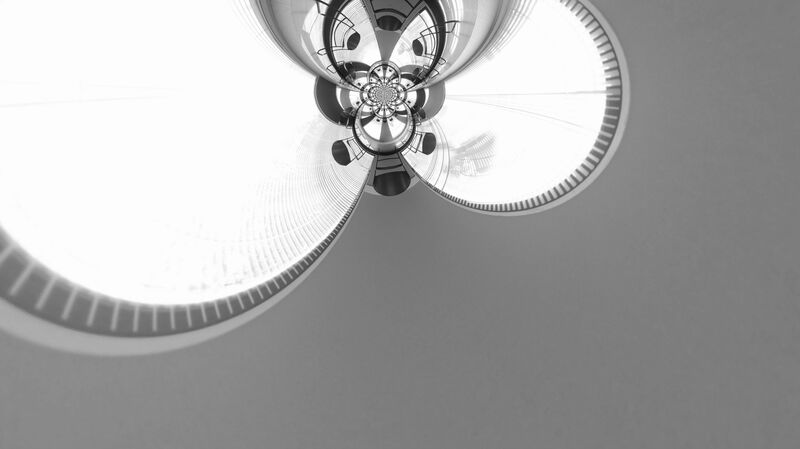 Over the next year, Leslie will use the support of The Idea Fund to develop a series of interviews that explore other dimensions, spaces, and moments where Black disabled body-minds fully exist.